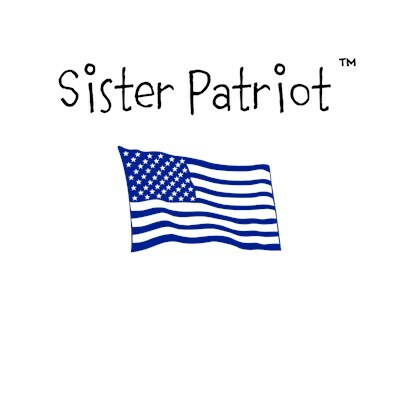 After much thought, research & hard work, I am pleased to introduce the launch of The Sister Patriot YouTube channel! 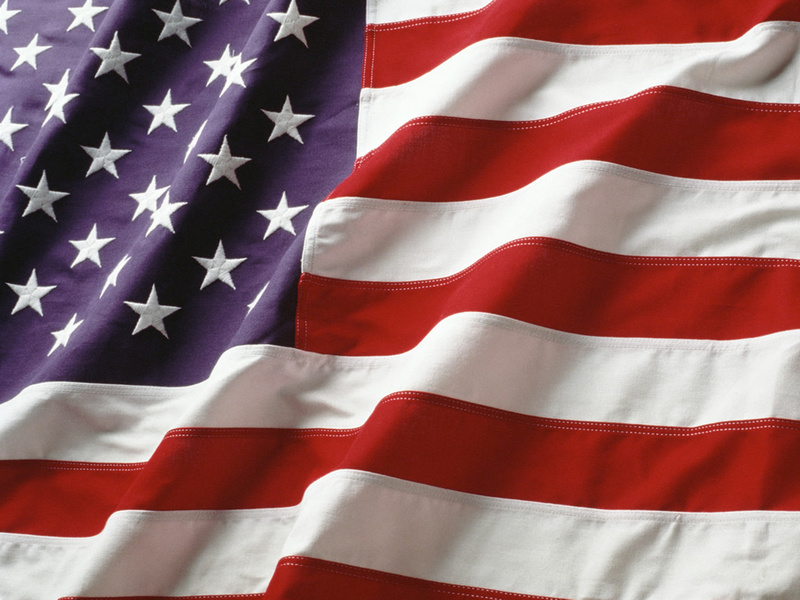 I am excited to add another way to bring you politics, patriotism, faith & humor!! Rest assured, nothing will change with the Sister Patriot FB page! I’m simply adding a YouTube channel to the mix. You can read Sister Patriot daily on FB and Twitter. She is also guest blogger for Right-Winged Birds of Pray on FB. This entry was posted in Uncategorized and tagged #Christian, #Maga, #SpeakUpForWhatIsRIGHT, Conservative, Sister Patriot, YouTube. Bookmark the permalink.